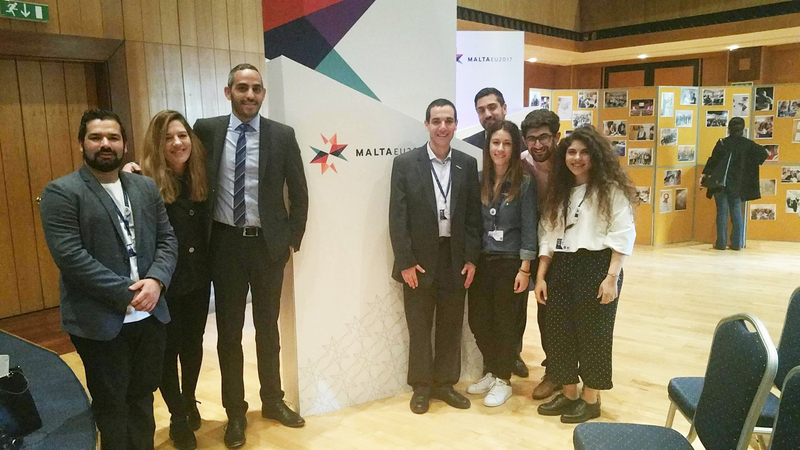 CyprusYouthCouncil (CYC) having as main goal the empowerment of Structured Dialogue participated in the European Youth Conference, which was held in Malta 20-23 of March. 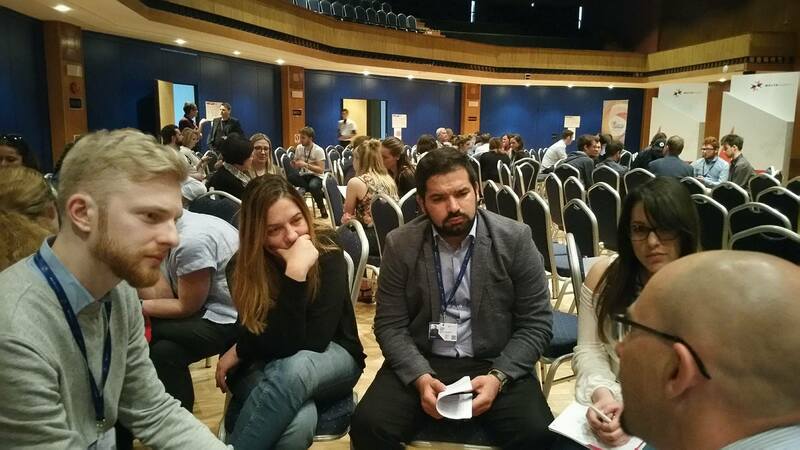 Cyprus Youth Council was represented by the following people: Nicolas Athinis, who is a Youth Ambassador, Andri Voutouri, Communication Officer at CYC, and Christiana Xenofontos, Project Officer for SD at CYC. 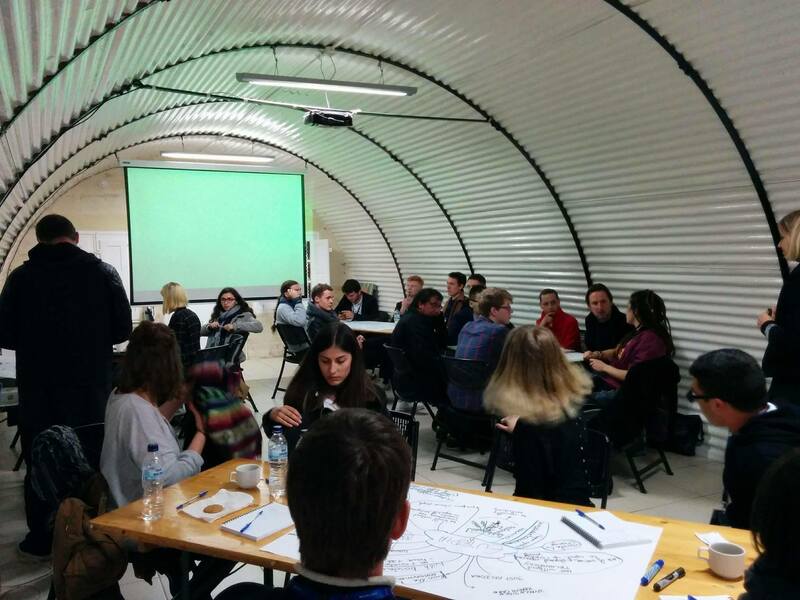 Over 200 young people and policy makers from across Europe agreed in Malta on an implementation action plan to develop policies enabling young people to engage in an inclusive, diverse and connected Europe. The EU Youth Conference concluded with an implementation action plan for use by member states, which was also presented to the Council of Ministers for Youth. 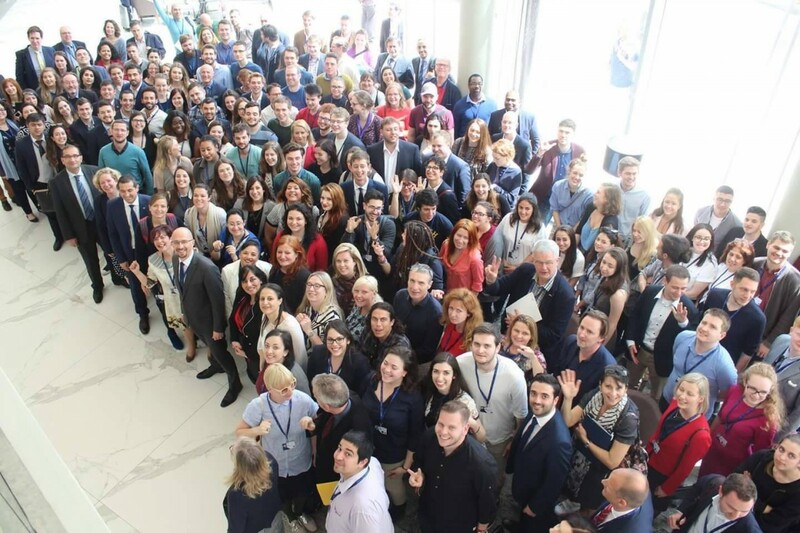 The EU Youth Conference in Malta was the final result of an 18-month policy making process that took into consideration the suggestions which had been made by more than 65,000 young Europeans, who took part in the process known as the Structured Dialogue. 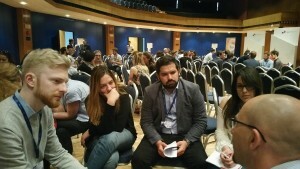 The Conference concluded the V cycle of the Structured Dialogue in an innovative and unique way. In order to enhance a continuous dialogue between policy-makers and young people, the three EU Youth Conferences of the V cycle of the current trio Presidency (The Netherlands-Slovakia-Malta) focused on the common thematic priority “Enabling all young people to engage in a diverse, connected and inclusive Europe: Ready for Life, Ready for Society”. You can find the full list of recommendations of the Vth cycle of the Structured Dialogue in the following link:http://bit.ly/2dQxV9I .